Learn the truth behind the boys of yoga. Yoga Rhythms – Yoga classes in Brisbane Northside & Byron Bay. And learn how these boys do their yoga. 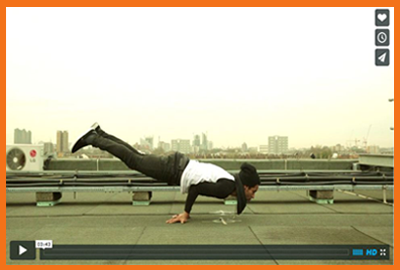 Boys of Yoga /// The Truth from @michaeljameswong on Vimeo.